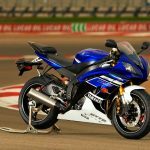 The International Motorcycling Federation (FIM) has released an updated list of motorcycles homologated for the 2013 Superbike, Supersport, and Superstock racing season. Notable additions include the new BMW S1000RR HP4, the MV Agusta F3 and the Superbike-spec Ducati 1199 Panigale R.
To qualify a production-based racebike for FIM homologations, manufacturers have to meet certain production thresholds. Manufacturers must first produce 125 units ahead of a homologation inspection. After that, manufacturers have to produce a minimum of 500 units by June 30 and 1000 units by December 31 of the current year, and a minimum of 2000 units by the December 31 of the following year. Production counts include both ABS and non-ABS versions of the same model, and at least 250 units of each version have to be produced. Production models must also be available for sale in either the U.S., Europe or Japan by the end of April of the current year to qualify. 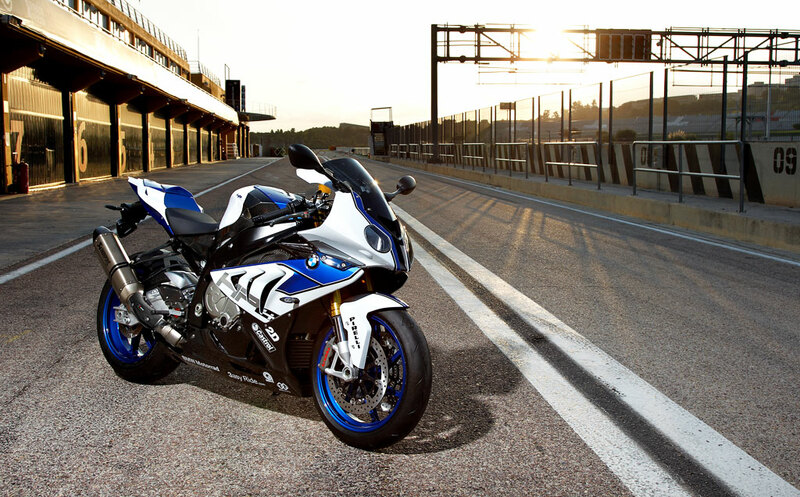 The BMW S1000RR HP4 has been added to the homologated models for Superbike, Superstock 1000 and the Endurance World Championship. 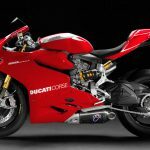 The Ducati 1199 Panigale R also joins the Superbike homologation list, while the S version was made eligible last year for Superstock and Endurance racing. 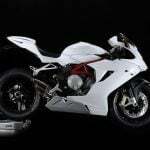 The Supersport and Superstock 600 classes see a number of additions, the most notable being the MV Agusta F3 675. 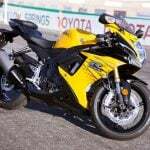 Other additions include the updated 2013 versions of the Honda CBR600RR and the Triumph Daytona 675 and 675R. Meanwhile, homologation for the MV Agusta F4 is listed as being “in process” for the Superstock 1000 and Endurance World Championship. The homologation list is not set in stone and may be updated through the year, so the F4 and other models may be added later.